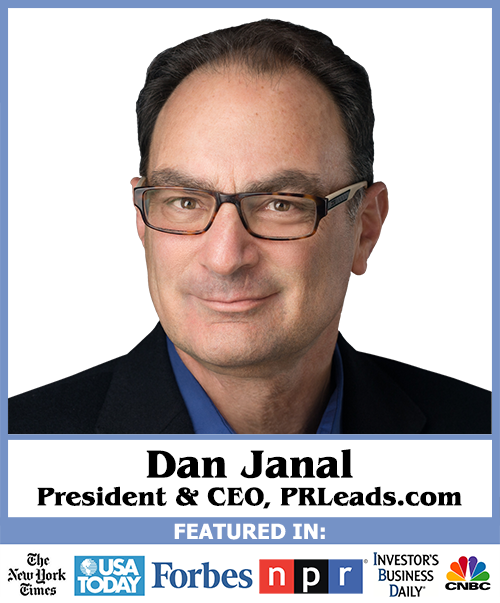 Your registration for “Dan Janal’s PR Leads To Profits Marketing Memo” has been confirmed! Please take a moment to whitelist daniel@prleads.com to ensure you receive our e-mails. If you have any questions, or if for whatever reason our message to schedule the appointment does not reach you, please e-mail me or call me at (952) 380-9844.